When you enter retirement, a major challenge is getting by on a fixed income. The general rule of thumb is that to maintain the same standard of living, you'll need anywhere from 70-80% of your pre-retirement income. Whether it's slashing costs on housing, food, or transportation, you'll most likely need to devise tactics to lower your monthly living expenses. One way an HSA can help you budget in retirement is that you're able to take tax-free money out to pay for qualified medical expenses made since you opened the account. Think of it as going back in time, and (sort of) getting tax-free reimbursement on items you purchased years ago. You'll want to keep your receipts for all qualified expenses. If you don't have proof of purchase, you won't get your money back. A good rule of thumb: Keep all receipts and keep track of expenses, even if you aren't getting reimbursed in the here and now. You can manage receipts on your computer, or on a cloud storage platform such as Dropbox, Shoeboxed or Google Drive. Some HSA administrators have tools for you to attach and manage your receipts from purchases you've paid for using your HSA debit card. You might be able to add qualified expenses that you can get money for at a later date. If you end up switching administrators for any reason, make sure you have solid records of any transactions. That includes either an electronic scan and uploaded to the cloud, a physical receipt, or both. As you'll be able to get reimbursed for any qualified medical expenses since you first opened your HSA, stay on top of eligibility. By staying informed on what's considered an eligible expense, you can keep tabs of expenses and hold on to receipts when you first pay for something out of pocket. What's deemed a qualified expense can change from year to year. By staying looped in on what's an eligible medical expense each year will reduce headaches, stress and confusion in the long run. Changes in legislation can affect what you can and can't do with your HSA funds. For instance, in 2018 there were a handful of potential policy changes that could have affected your HSA. For instance, H.R.6311, which passed the U.S. House of Representatives but never was passed by the Senate, would have changed the rule that once you enroll in Medicare, you can no longer make contributions to your HSA account. There would have also been a bump in HSA contribution limits. Ultimately, this bill never made it to law, but it did have widespread support and there's a chance we'll see it resurface again this year. By knowing how your HSA can play into retirement, you'll have a better time incorporating the funds into your cash flow plan. In turn, it could save you big bucks. 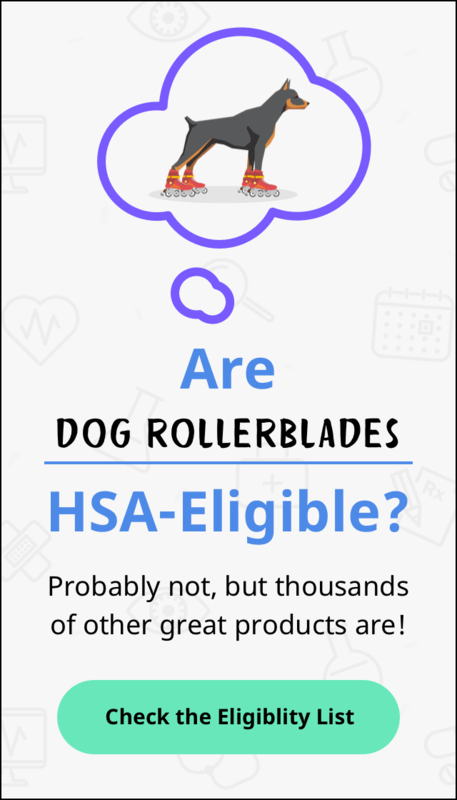 Staying on top of eligibility, and keeping track of your expenses and holding on to receipts, and creating a spending plan that includes the money in your account, you can make the most of the funds in your HSA.